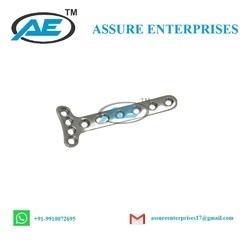 Our range of products include angled blade plates, dhs barrel plate, 3.5mm dynamic compression plate, broad dynamic compression plate, hook plate and one third tubular plate. 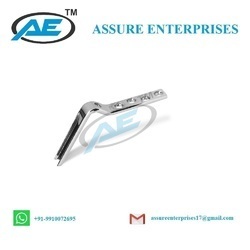 We are offering Angled Blade Plates to our clients. 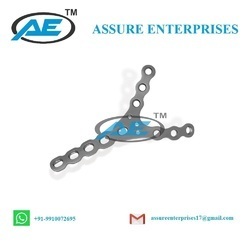 Packaging Details: We provide in our products packed in Blister paper packing ,plastic inner package and carton outer package or According to customer's Demand. 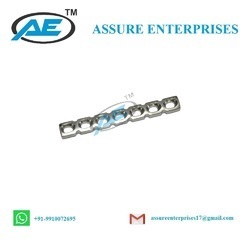 We are offering DHS Barrel Plate to our clients. 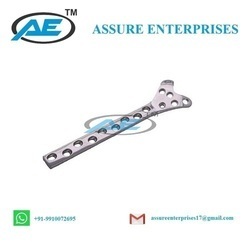 We are offering 3.5mm Dynamic Compression Plate in good international quality. 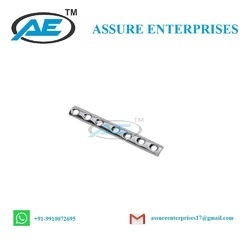 We are offering Hook Plate in good international quality.It is available in good international quality . Available in both titanium & steel. 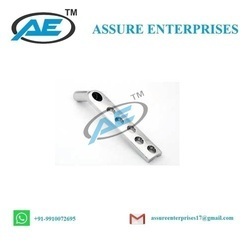 We are offering One Third Plate in good international quality. We are offering Roy Cammille Plate in good international quality.It is available in both steel and titanium. 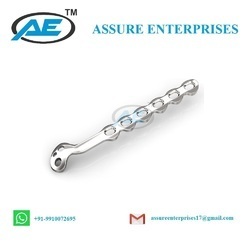 We are offering Y-Fork Plate to our clients. 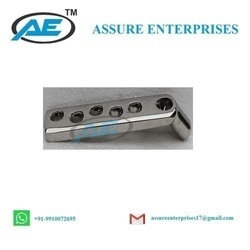 We are offering Cobra Head Plate to our clients. 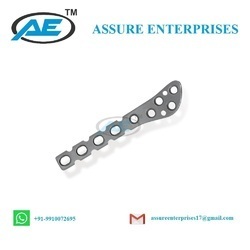 We are offering 3.5mm Pelvic Reconstruction Plate Straight in good international quality. 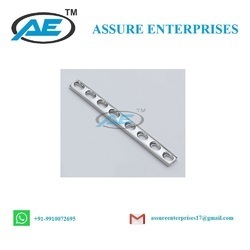 We are offering Distal Fibular Plate (Left & Right) in good international quality.It is available in 3 holes to 9 holes with 1 hole difference. Available in both titanium & steel. 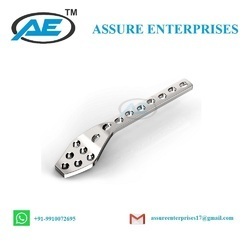 We are offering Distal Radius Plate in good international quality.It is available in 2 holes to 6 holes with 1 hole difference. Available in both titanium & steel. 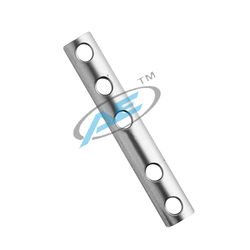 We are offering Proximal Ulna Plate in good international quality. 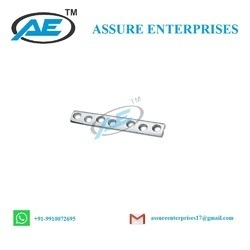 We are offering Small T-Plate,Right Angled With 4 Head Holes in good international quality. Available in both titanium & steel.